Gone Are The Days Of Traditional Train Tracks! The world of Orthodontics has grown leaps and bounds over the last few decades. New research and innovative technology in Orthodontics has made the field much more appealing to people of all ages and backgrounds, and there are now a wide variety of treatment options whether a perspective patient is opting for clear plastic aligners or the more traditional treatment with metal braces. 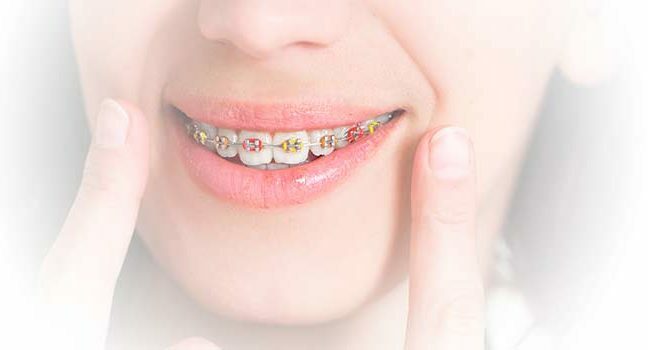 Traditionally, metal braces are made of high-grade stainless steel and require the use of rubber bands (coloured elastics) to engage the wires and hold them in place. This combination is historically referred to as “train tracks.” Unfortunately, the use of rubber bands around each brace causes an increase in plaque build up and can wreak havoc on pre-teens and teens, who don’t always have the best tooth brushing habits to begin with. Poor oral hygiene associated with braces can lead to increased risk of decay and gum disease, something that no parent ever wants to hear. Enter the new age of Orthodontics and the innovative design of the self-ligating brace! Self-ligating braces are made from the same material as traditional metal braces but instead of the requirement for rubber bands around each and every brace they use a specialized clip or door to hold the wires in place. Self-ligating braces allow for a more constant, gentler force to be applied with less friction, resulting in increased comfort for the patient and less frequent trips to the Orthodontist office. A win-win for everyone! In addition, because there is no longer a requirement for the single rubber bands around each brace, there is improved oral hygiene and less risk for decay and gum disease.  At Walt Orthodontics, not only do we offer metal self-ligating braces, but we also offer the option for a more esthetic, ceramic (clear) self-ligating option as well. Ask us more at your next visit! Previous PostWhy Aren’t My Child’s Adult Teeth Coming In?